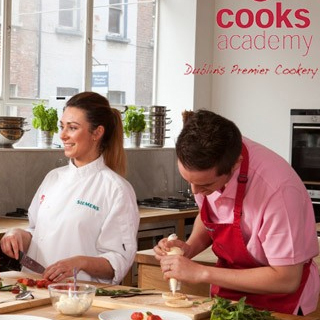 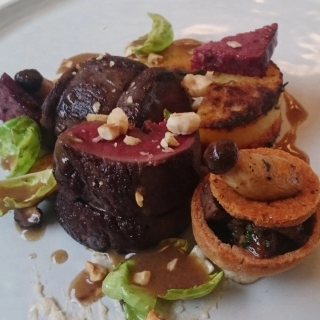 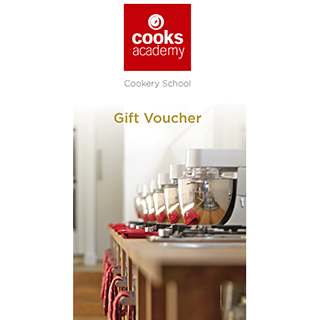 Learn a new cooking skill at the Cooks Academy state-of the-art cookery school in the heart of Dublin. 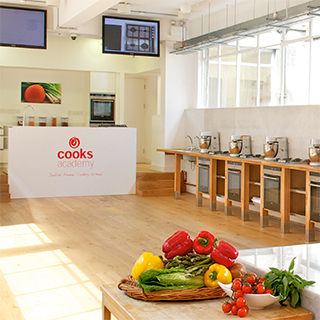 Choose from over 30 full day classes from Sushi to Seafood, Breadmaking to Barbecue, Italian to Indian, Moroccan to Mexican, and many more. 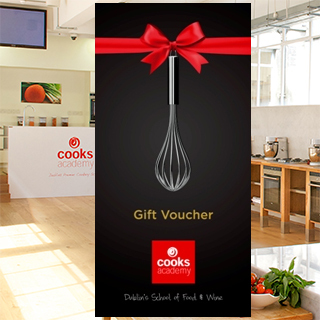 It will open up a whole new world of food for you!